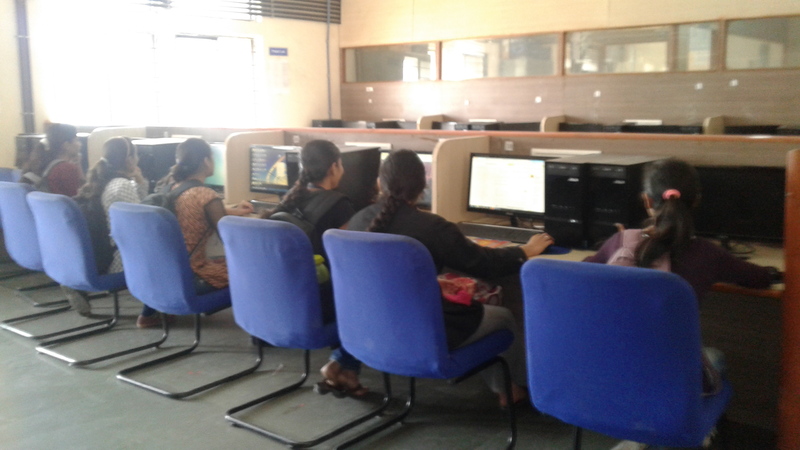 Students can carry out experiments related to Database. 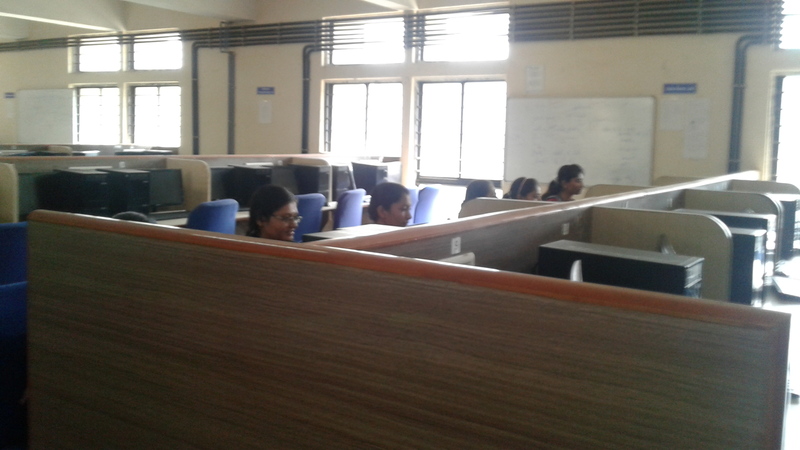 Students can carry out Networking related experiments in Networking Lab. 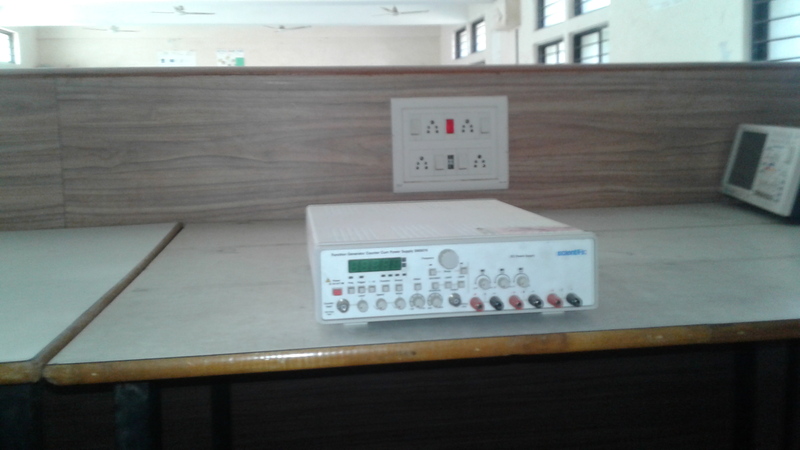 Networking related practicals can be performed in this lab. 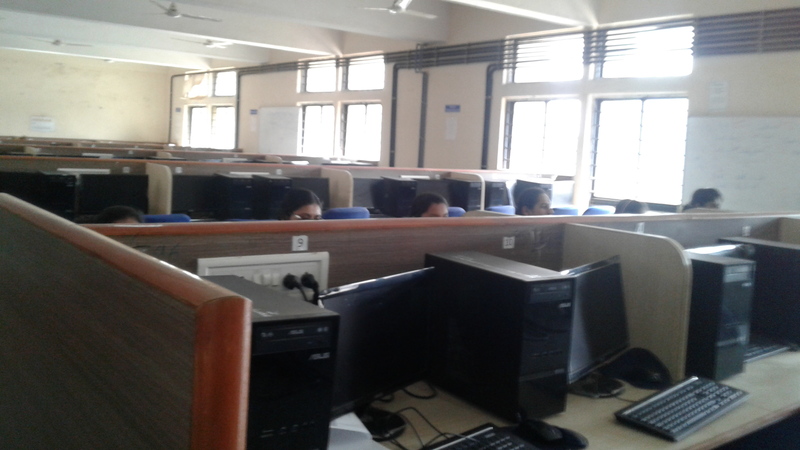 Students can carry out Programming practicals in this lab. 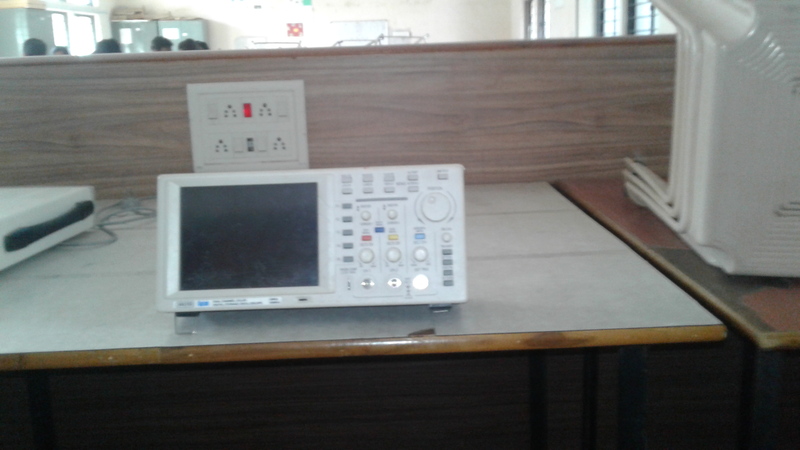 Programming Practicals can be performed in this lab. 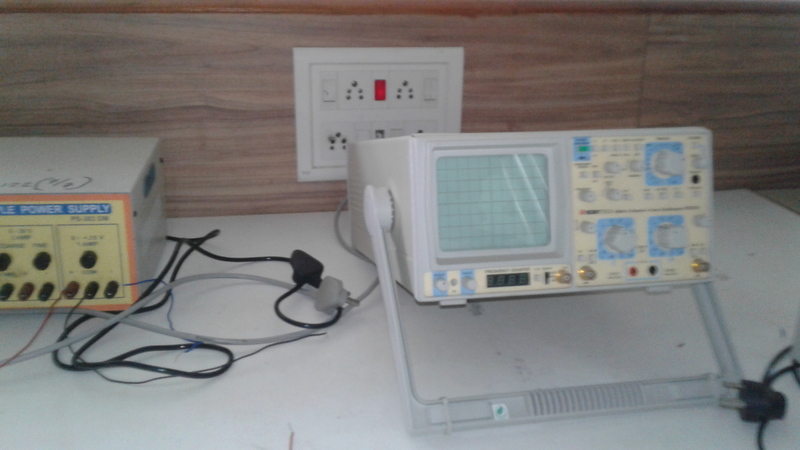 An oscilloscope, previously called an oscillo graph, and informally known as a scope, CRO (for cathode-ray oscilloscope), or DSO (for the more modern digital storage oscilloscope), is a type of electronic test instrument that allows observation of constantly varying signal voltages, usually as a two-dimensional plot of one or more signals as a function of time. Other signals (such as sound or vibration) can be converted to voltages and displayed. 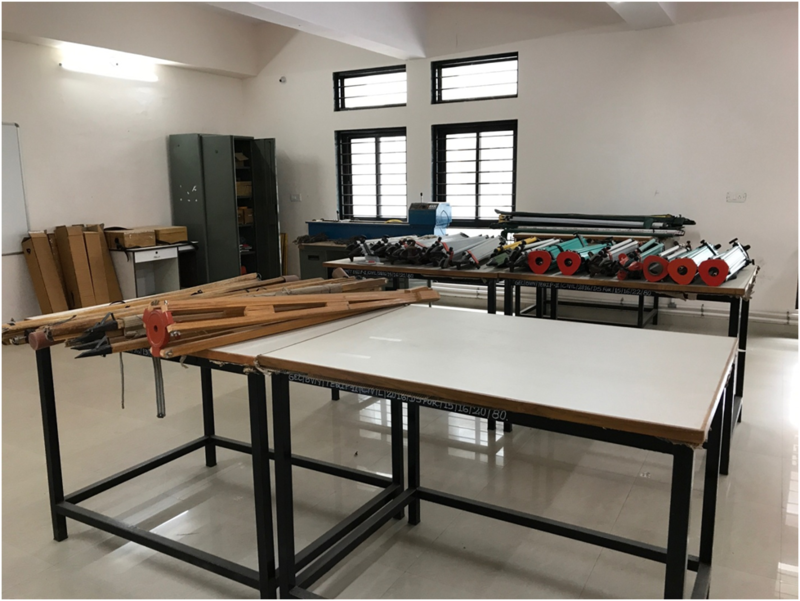 The Surveying Laboratory is equipped with the instruments and tools that students use throughout the surveying course. Students learn techniques for gathering field data with both traditional and modern instruments and demonstrate their proficiency on weekly lab exercises and a comprehensive semester project and final exam. Lab is equipped with traditional and most advanced equipments such as Chains, tapes, compass dumpy levels, auto level, theodolite, Plane tables, Total Station and GNSS. The lab serves as space for the lab equipments as the practices are performed in the field. The Fluid Mechanics Laboratory is designed to examine the properties of fluids and to conduct experiments involving incompressible flow. 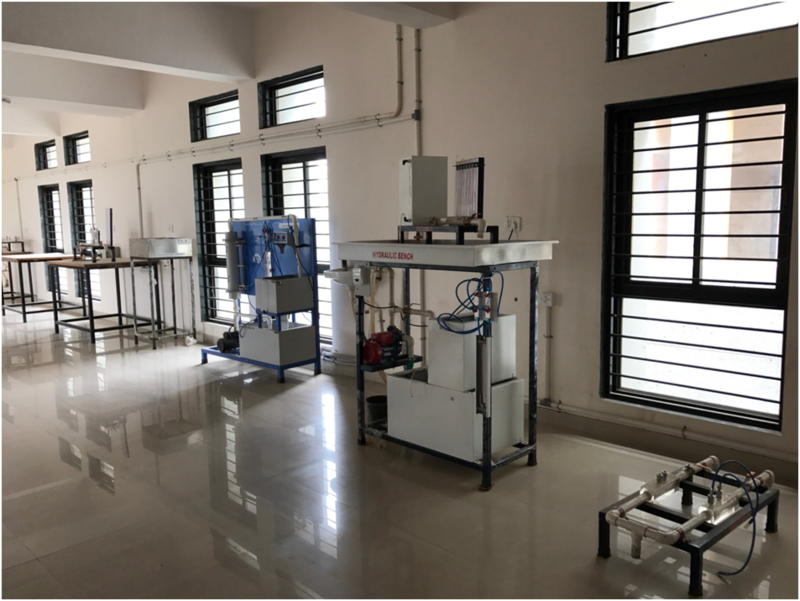 The laboratory is equipped to conduct experiments on pipe flow such as Bernoulli's experiment, Impact of jet, orifice, notch, frictional loss etc. 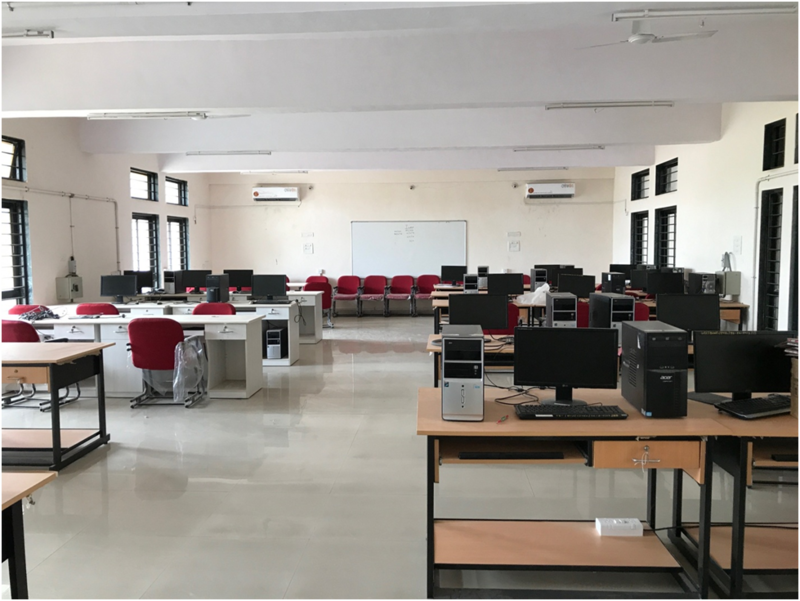 The computer lab is equipped with the latest desktop computers to perform the practicals of programming languages, to solve the examples based on various numerical methods and for the literature review of the design engineering and final year project.